Come check out this beautiful brick front traditional home that is conveniently located to major roadways, schools, shopping, entertainment, parks and recreation. 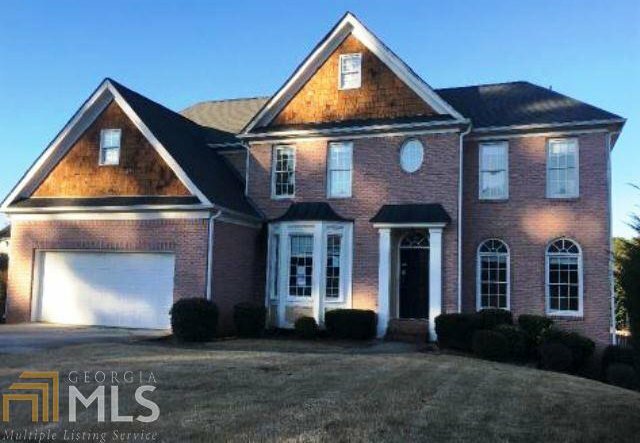 Features 4 bedrooms, 3 baths, family room with fireplace, formal living room, separate dining, kitchen with breakfast area, large master bedroom with sitting area, full basement and multiple decks great for outdoor entertaining and enjoyment. Needs some tlc. DonÃ¢Â€Â™t miss out on this wonderful opportunity. Contact your local agent to schedule your showing and make an offer today! Listing courtesy of Owners.Com. Selling Office: Re/Max Legends.